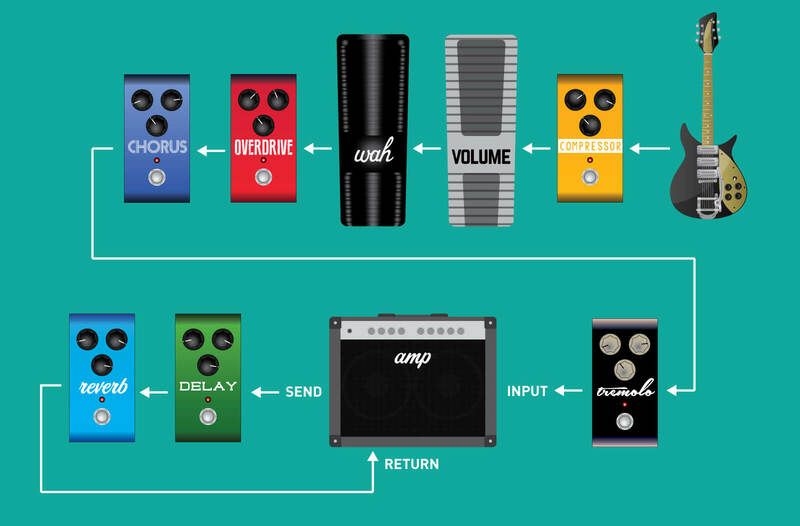 Getting a concrete answer to the question “what’s the correct way to arrange your pedal signal chain?” is tough and with soooooo many pedal products on the market, it can often be difficult to even know where to start with a signal chain. Even the large pedal companies have difficulty agreeing with exact set up, but have peace of mind that there is a reason for this – there really isn’t an exact way. Think about it…. would rock music’s hall of fame be lined with so many rule breakers if the essence of the genre’s existence wasn’t about challenging the norm? The first pedals in your signal chain are your filters, like wah pedals and envelope filters. These pedals are extremely reliant on playing dynamics and respond to your attack, so you don’t want any other effects hampering or limiting dynamic range. Compressors usually come next. Compressors lessen the dynamic range of your signal, boosting the quieter parts and attenuating the louder parts. An unfortunate byproduct of that is they tend to boost any noise from the signal. That is why they should go as close to the beginning as possible to prevent boosting any additional noise from other pedals. Gain pedals like overdrives and distortions go after. These pedals add gain and raise the overall output of the signal. A general rule of thumb for the order of your gain pedals is that you should run lower gain pedals into higher gain pedals. Modulation pedals come after the dirt. Effects like chorus, flanger, phaser get their intense sound by manipulating the distorted tone. Time-based effects like delay and reverb are placed at the end of the signal chain. They will repeat and reflect the tone that goes into them. 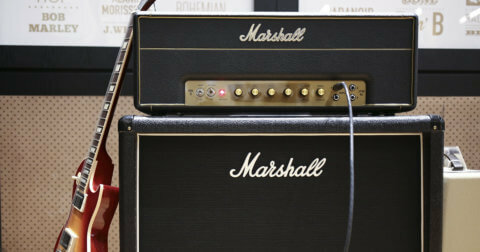 Before the days of monster pedalboards on the stage, most guitarists would rely on their amplifiers for their overdrive. Their setups would be simple, with a pedal going into a single channeled tube amp which did not have an effects loop. As a result, many iconic tones were created when the effects were placed before the drive in the signal chain. Modulation before gain: Try a phaser or flanger before your gain pedals. It creates a more defined and pronounced swooshing effect. Eddie Van Halen famously stuck an MXR Phase 90 in front of his Super Lead Plexi. Delay before gain: Putting your gain pedals after the delay distorts every repeat that’s created by the delay. The Edge famously played his delays in front of his overdriven Vox AC30. Subtlety is the name of the game here as the thicker the distortion, the muddier it sounds. Wah pedal after gain: this gives a more pronounced and aggressive wah tone, but it can be very noisy as the wah amplifies the noise created by the distortion. 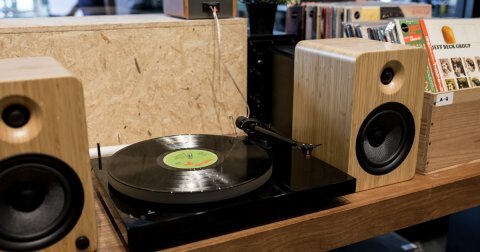 Today, many modern amplifiers have effects loops, which allows you to place any effects between the preamp section of the amp – where the amp ‘creates’ distortion – and the power amp section. This allows you to put your time-based effects like delay after the amp’s overdrive, and even more room for experimenting with your pedal order. There are no hard and fast rules with pedal order. But if there was to be one rule to go by, experiment and trust your ears as to what sounds best. 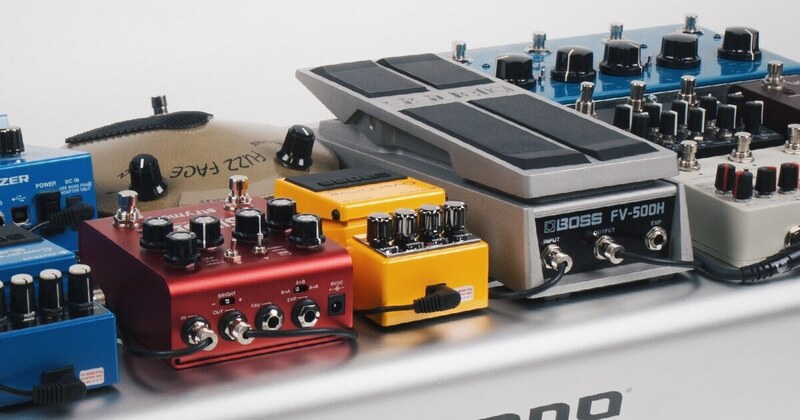 Swee Lee stocks a wide range of pedals and pedalboards. 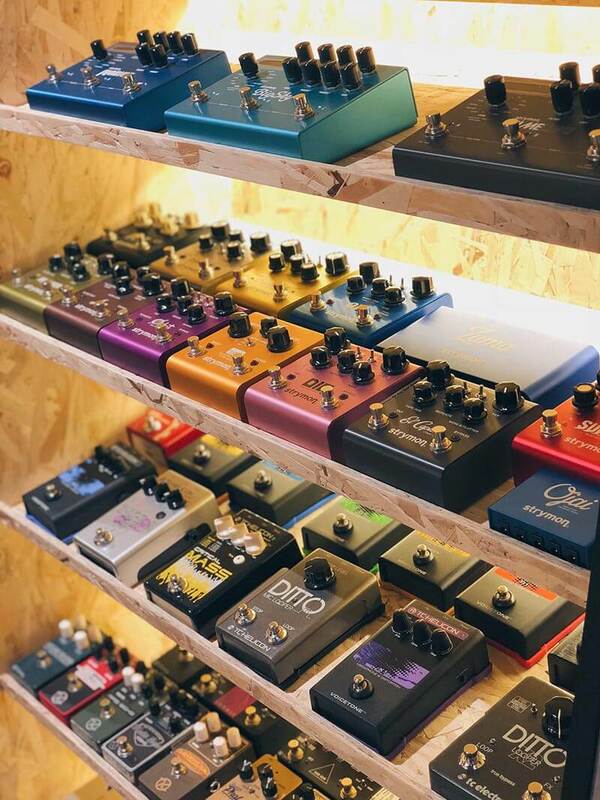 Head down to Swee Lee’s flagship store at The Star Vista and find the right pedal for your sound.